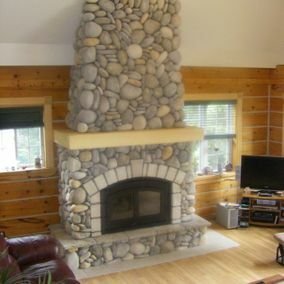 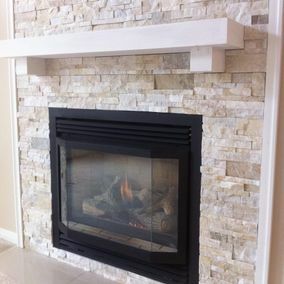 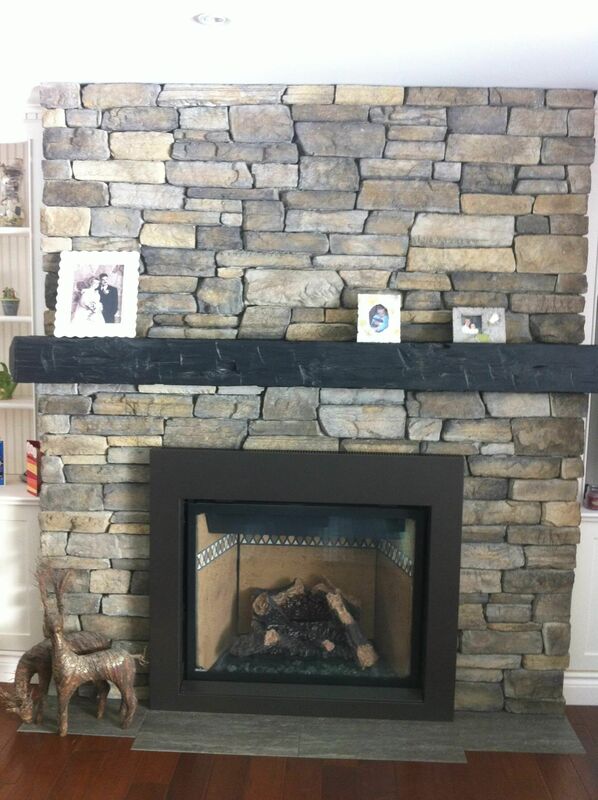 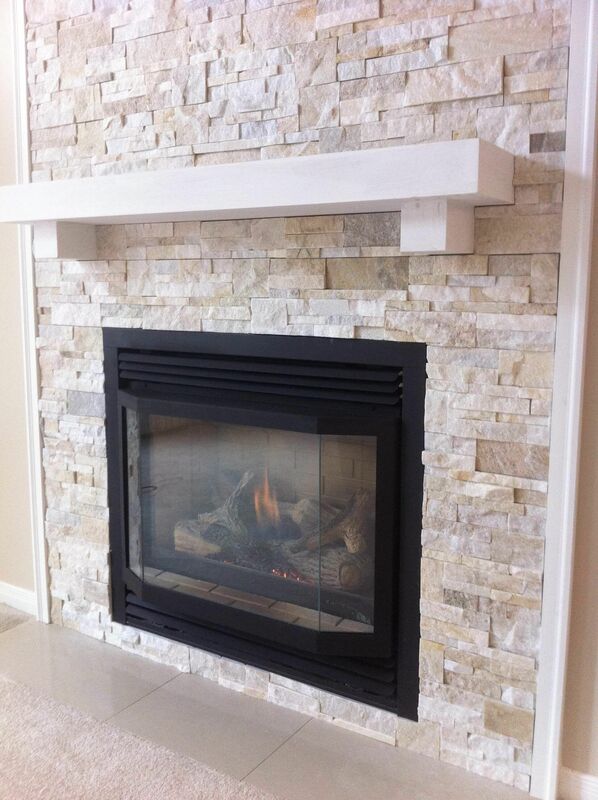 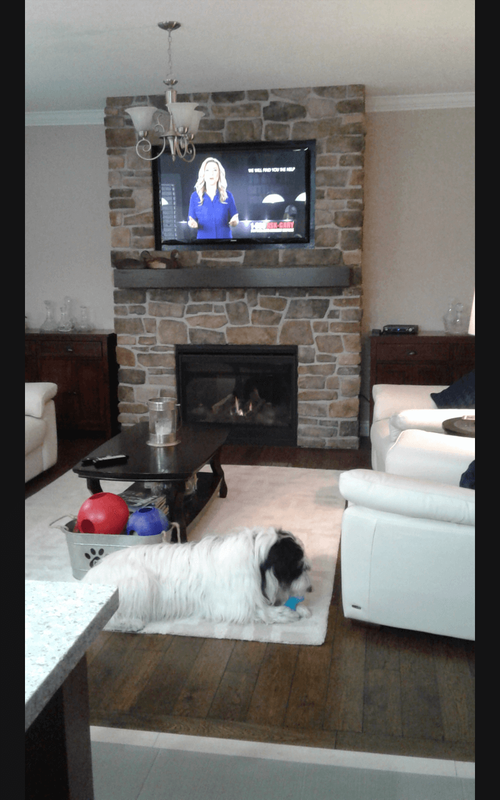 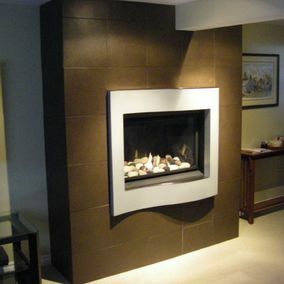 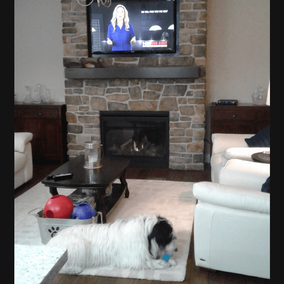 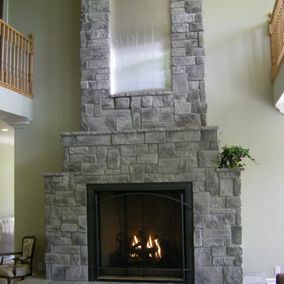 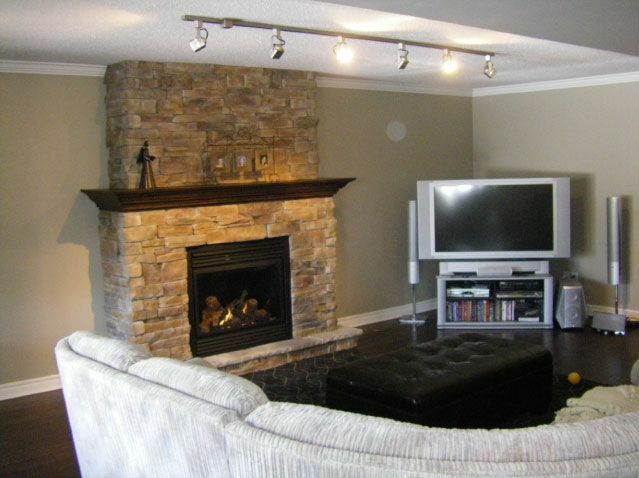 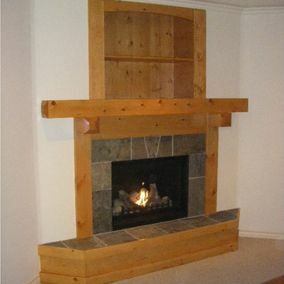 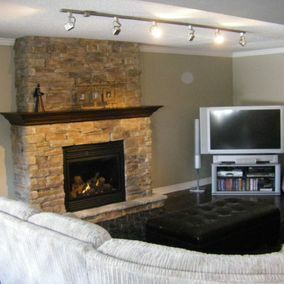 Hearth Design & Installation in Orillia at Fireplaces Etc. 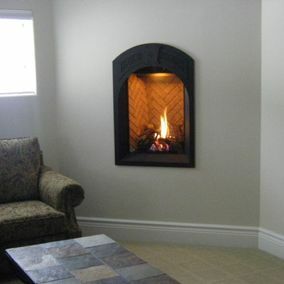 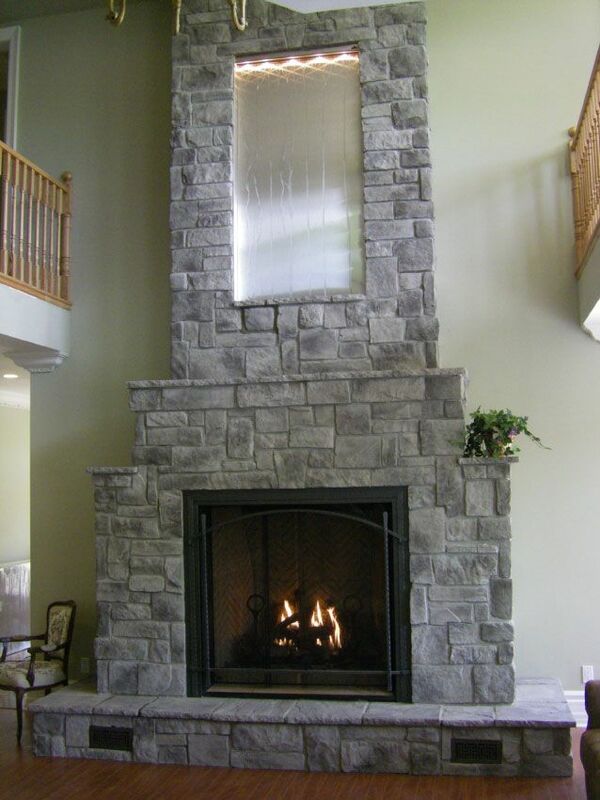 We offer a complete selection of fireplaces, wood burning stoves and more that add beauty and warmth to your home. 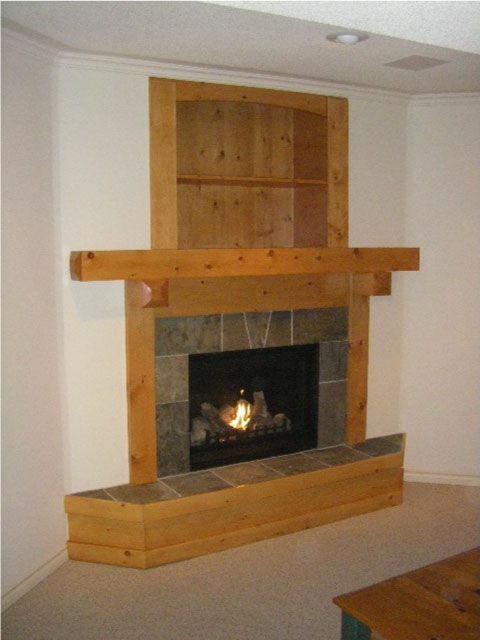 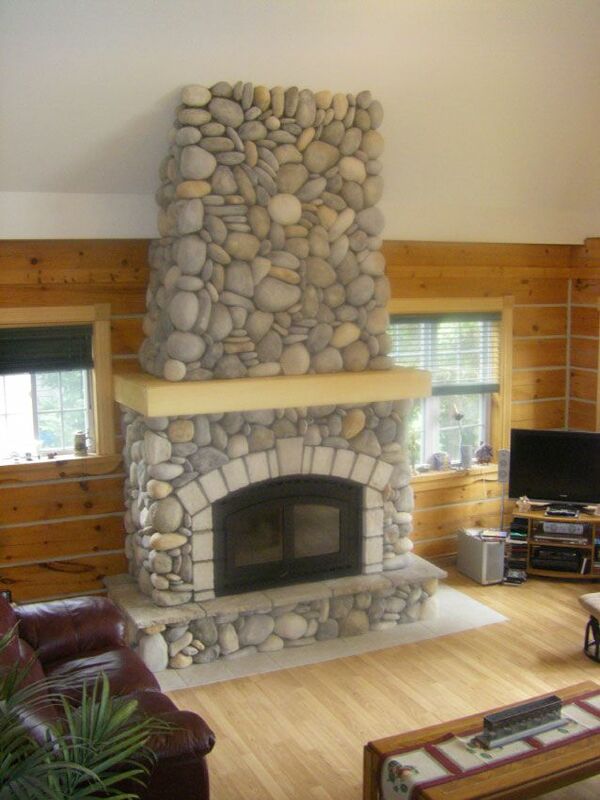 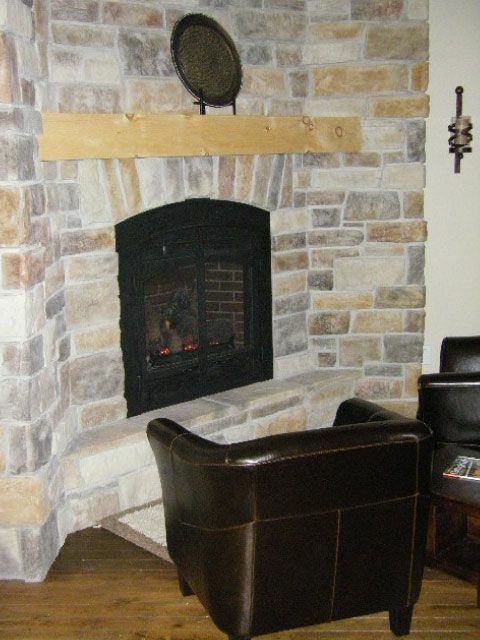 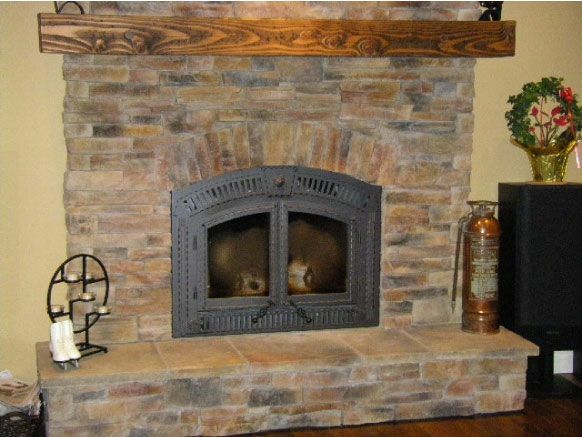 View our gallery and see some of our past projects for hearth design and installation. 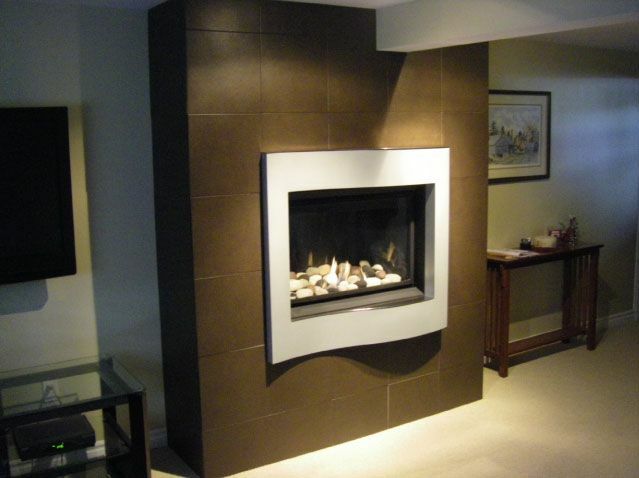 Let us create the right solution for you, call us today to book a consultation. 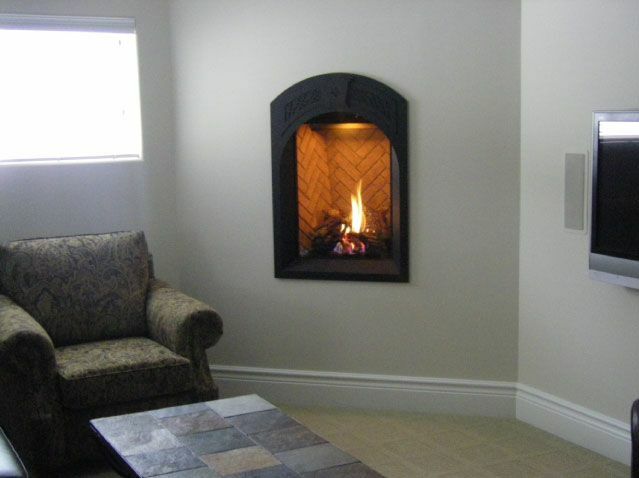 Contact us for a free on-site consultation. 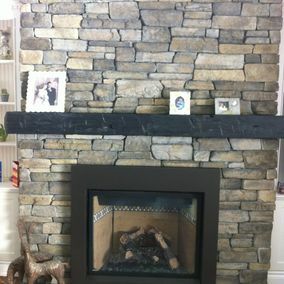 Orillia, Barrie, Gravenhurst, Bracebridge, Muskoka, Coldwater, Honey Harbour, Mactier, Elmvale, Brechin, Beaverton, Norland, Fenlon Falls, Baysville, Minden, Dorset, Haliburton and Surrounding Areas. 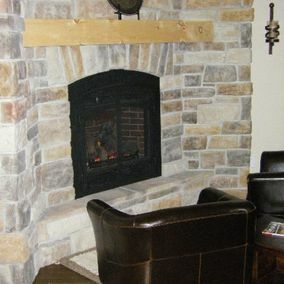 Schedule maintenance between January and August for the best rate! 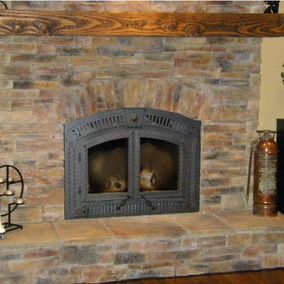 Special pricing and scheduling for Contractors.